Colorbond fencing is great for both security and privacy. Colorbond fencing is also strong, durable and easy to maintain. Colorbond fencing will not warp, corrode, rust, rot or be susceptible to termites. As well, being steel, it won’t burn, making it ideal for bushfire prone areas. It is so strong, has a 10 year warranty and will most likely last long past the warranty period. 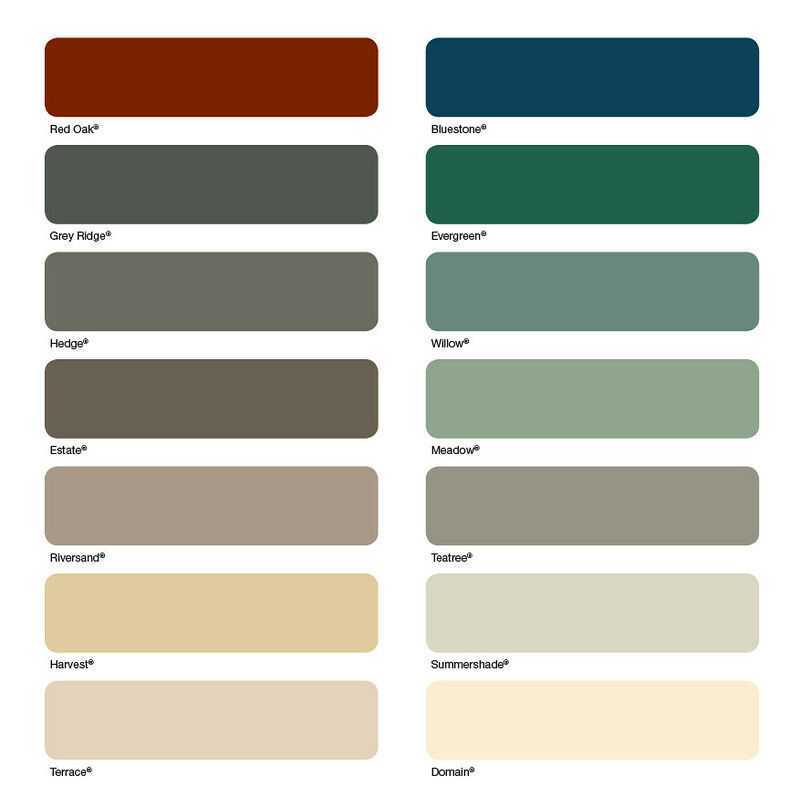 We can supply and install any type of colorbond fence.